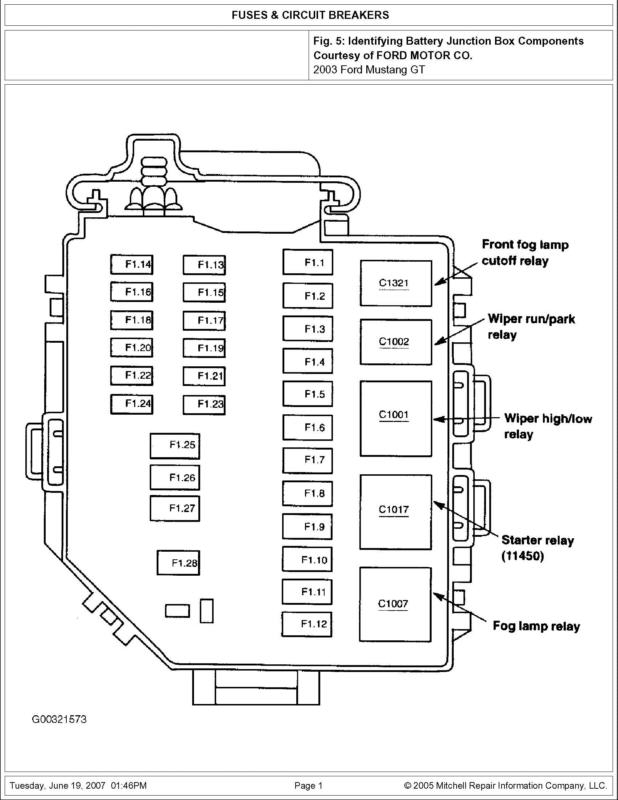 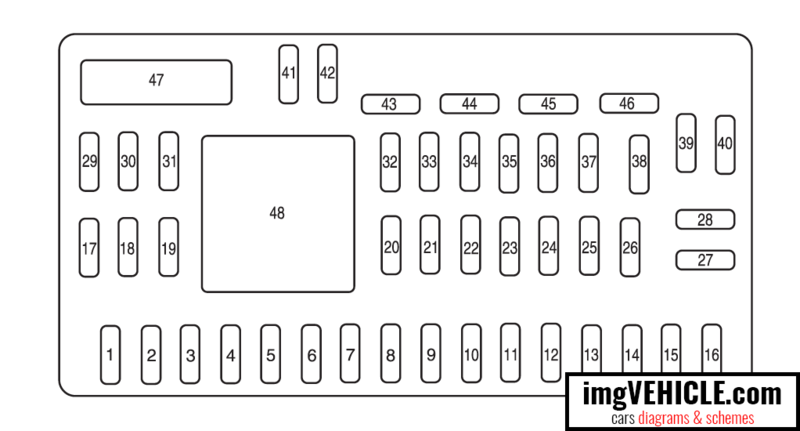 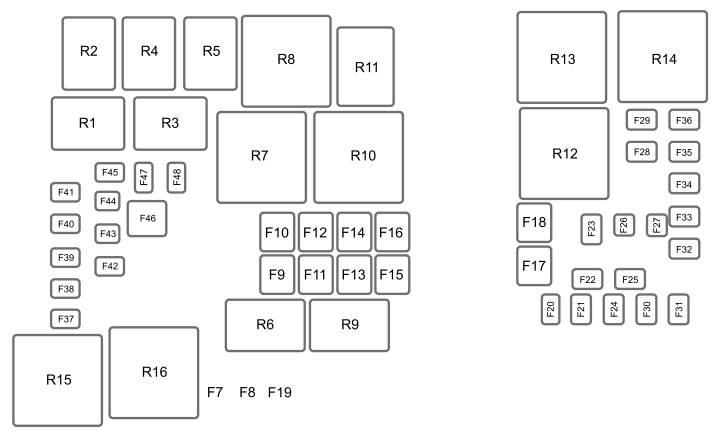 Fuse box diagram (location and assignment of electrical fuses and relay) for Ford Escape (2008, 2009, 2010, 2011, 2012). 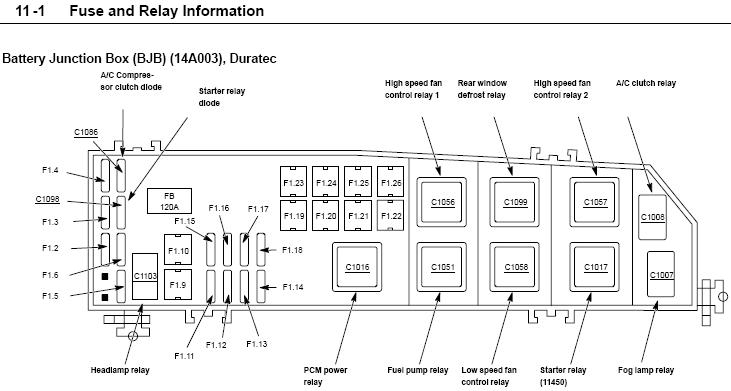 Click to view0:17The video above shows how to replace blown fuses in the interior fuse box of your 2008 Ford Escape in addition to the fuse panel diagram location. 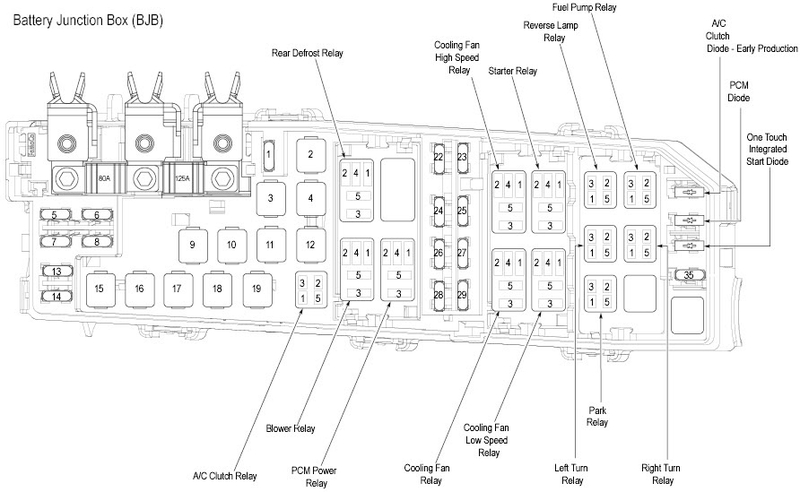 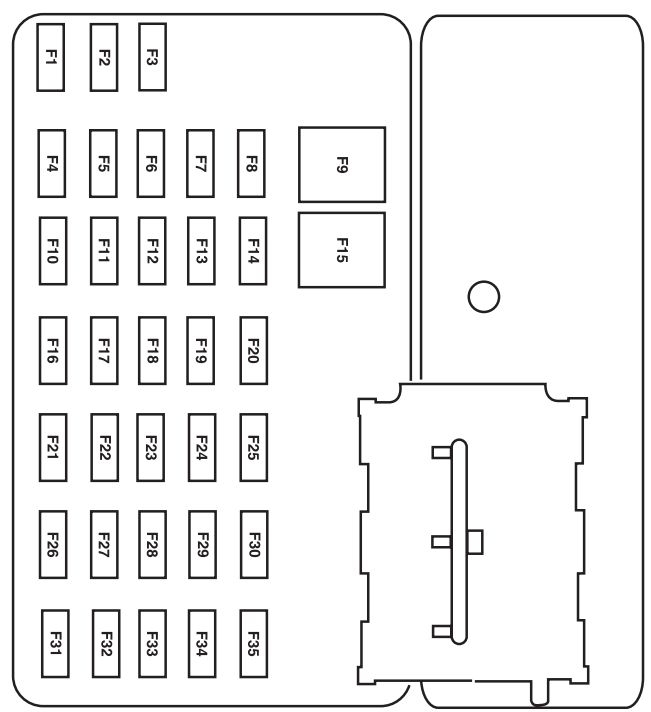 The fuse panel is located on the right-hand side of the center console, by the instrument panel. 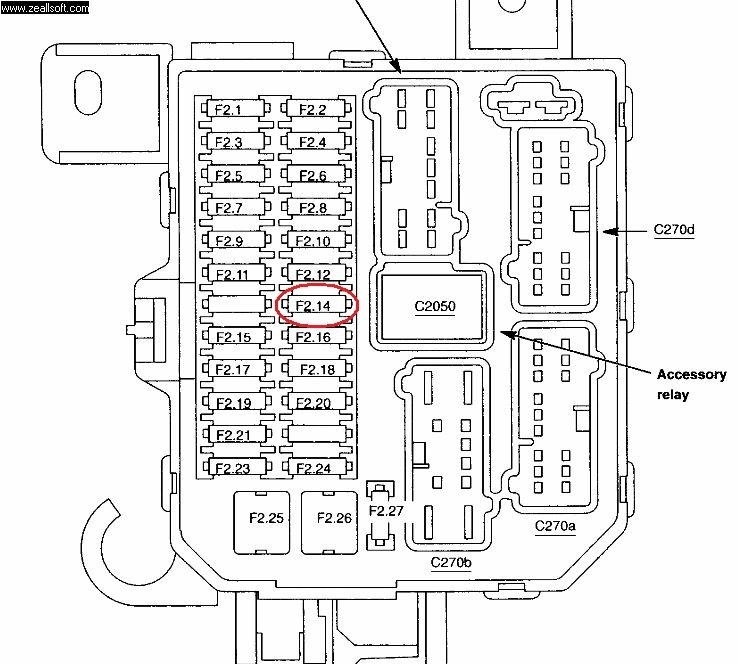 Remove the panel cover to access the fuse cover.